The first week of January is always busy for me. It’s the start of a new year, my birthday and usually some big snow storm. This year is no different. As I sit here writing, we are in the middle of our first big storm of the year. We’re expected to get 3-5 inches. If you live in the Northeast, that’s a dusting. If you live the South, you better call FEMA because you’re in trouble. I have never been a fan of the cold. However, I cannot seem to move away from it for long. 2018… who is else is boggled by that. Another year is in the books. 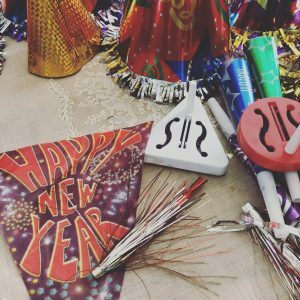 Many bloggers are writing about where they went in 2017, what was good and what was bad. I want to look forward to what’s awaiting me in 2018, and I’m excited. Being a traveler, I constantly read blogs and articles on where is hot to travel in the new year…and then I go somewhere else. Those hot lists are great and the destinations are warranted but I want to be where the locals are, not tourists. And yes you can go to these “hot” locations and find where the locals are but you’re going to be experiencing long lines at attractions and possible frustration with transportation due to the overabundance of tourists. So here’s my first tip of the year. If you want to visit Portugal this year, instead of heading to Lisbon go to the Oporto or Porto. It’s a UNESCO world heritage site and a great alternative to the touristy Lisbon. A lot of times choosing the second biggest city in a country will not only provide you with better deals and the ability to explore something your friends haven’t but it’s also less congested. If you want to go to Europe, go now. Tip 2. It’s no secret that Europe is a fantastic place to visit, period. Try traveling in the offseason, the winter months. You’ll find cheaper fares and better hotel deals. Yes, you’ll have to deal with unsavory weather at times but in most places, it will be only you and the locals. And guess what happens during those months when it’s just the people who live there? They find ways to enjoy their city when it’s all to themselves. Some of the best festivals in Europe, happen in the winter and spring. 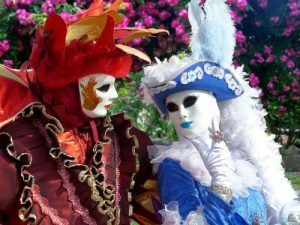 Visit Venice, Italy or Nice, France in February and you’ll get to experience the grandeur of Carnival. Purchase a mask and a heavy hooded woolen cape and you’ll fit right in. 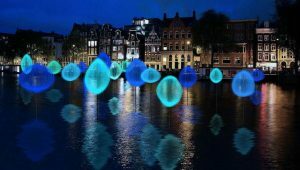 Or head to Amsterdam anytime until January 21st and see their Light Festival which combines light and artists exhibitions throughout their canal system. For some reason, I don’t think this festival would work as well any other time of the year. Tip 3. If you haven’t done it yet, what are you waiting for? Try solo traveling this year. It’s completely liberating. I have been traveling on my own since I was 21. I know it might seem daunting but it really is no different from getting in your car and going to the next town over. Granted you might have to get on a plane but at its core, it’s the same. When you travel on your own you learn a lot about yourself and how you handle different situations. You also realize you have an incredible freedom to do whatever you want! You don’t have to ask the person you’re traveling with what they want to do next and compromise. It’s amazing. So where am I going this year? Poland for sure, Miami next week and then wherever the winds take me. 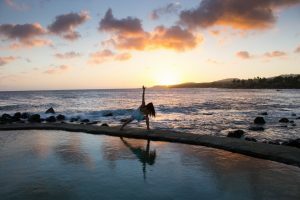 Being flexible with travel you’ll find better deals. Also, traveling during less popular times can also help you save a lot of money. 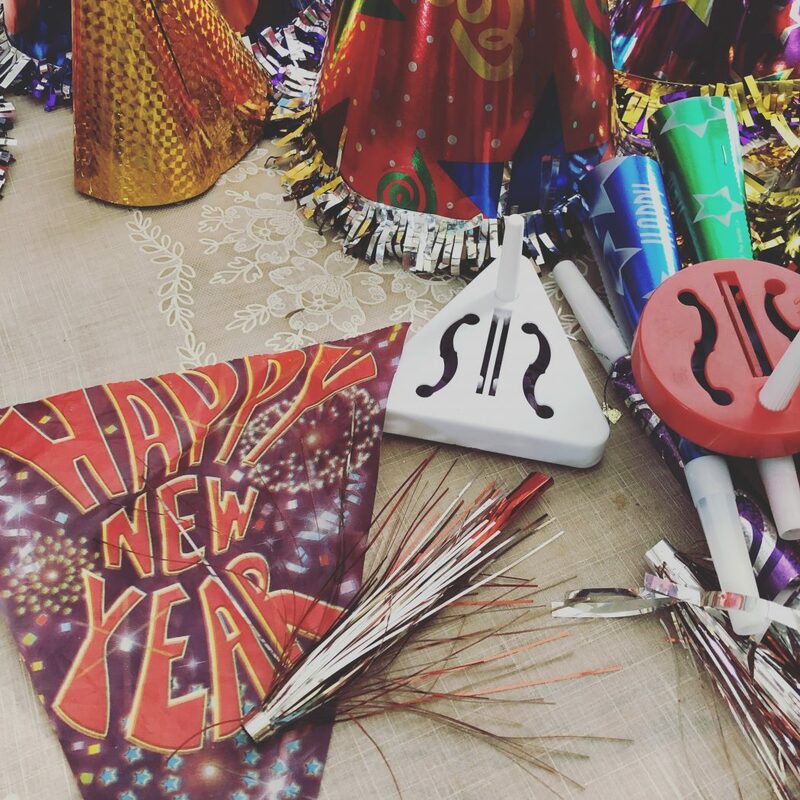 What are some of your travel tips for the new year? Until next time.